Pride Valley View is a 10 acre extension of Pride Vatika, overlooking the Bannerghatta National Park. Beautifully landscaped 30’x 40’ plots with state of art amenities. Pride Valley View offers spacious Residential Plots, so that you can construct your house in Bangalore the way you like. 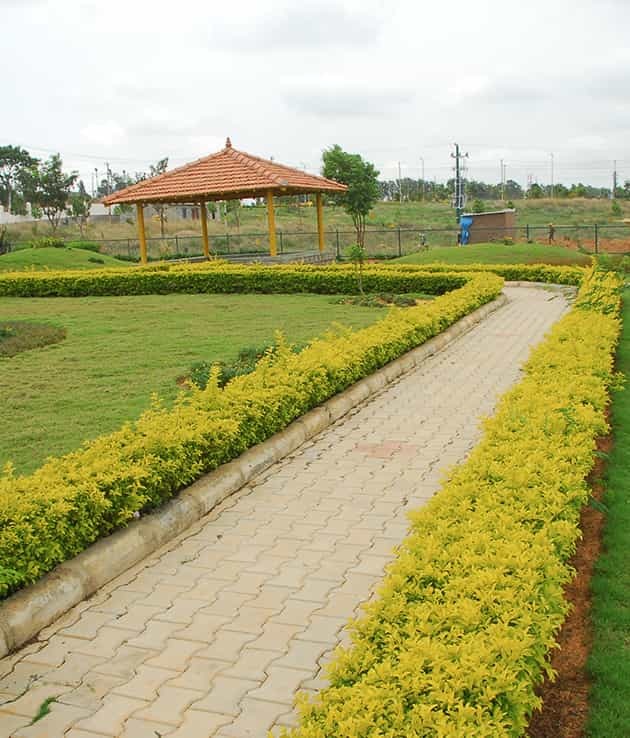 These Plots at Bannerghatta Road in Bangalore is a kind of investment which you will cherish forever. Pride Valley View is spread over several acres with a provision for many hi-end utilities such as Tennis Court, Gymnasium, Badminton Court, Play Area, Health Facilities, Landscaped Garden, Swimming Pool and Club House. According to the real estate market trends, Bannerghatta Road is one of the best sites for buying a house in Bangalore. The Residential Plots for sale offered in Pride Valley View is all set to make sure the best living experience ever. Pride Valley View is well connected to other parts of the city with wide roads. It is very easy to commute from Pride Valley View due to its strategic location. Pride Valley View is a Residential project situated in Bangalore. This complex hosts all facilities and features that a contemporary home buyer would desire to have. The project is a part of the suburban area of Great connection is ensured here via many wide roads. Residents of the location get easy access to general public resources like schools, hospitals, recreational zones and areas. Roads in the complex are dotted by trees. 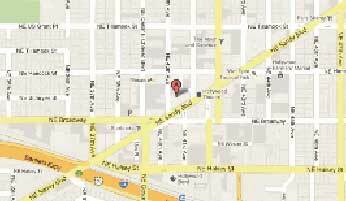 Pride Valley View floor plan provides best use of the space. From stylish floor to roomy balconies, modular kitchen and high-quality fittings, everything here provides it an appealing appearance.